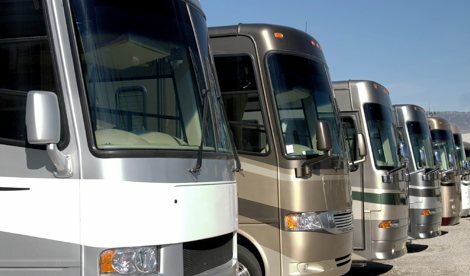 Among the RV services provided by RV America Insurance is a directory of products that can assist you when you are ready to buy motorhomes or motorhome accessories. 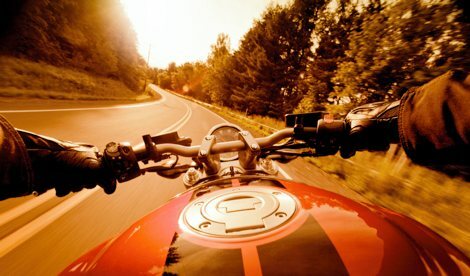 Whether you need hard-to-find used motorhome parts or the latest products that will enhance your enjoyment of your recreational vehicle, we are the place to come to begin your search. 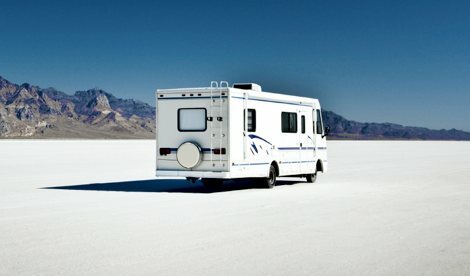 Owning an RV gives you the freedom to explore the beauty of America while escaping from the daily grind. However, it’s a responsibility to protect your investment, yourself and your family as well. 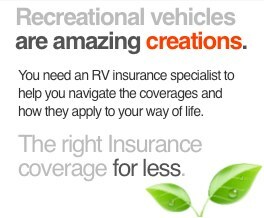 That’s where RV America Insurance comes in—we can provide a complete, affordable quote for quickly, with the best combination of rate and coverage. 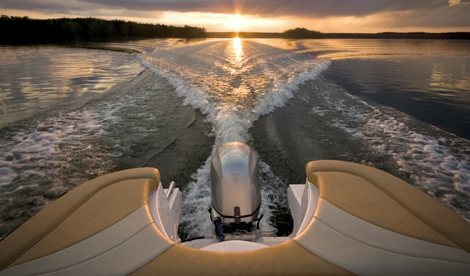 Visit our products directory when you are in the market to buy motorhomes and motorhome accessories. Place your order online or contact us toll-free at 1-800-400-0186 for further details. Alarm SystemEcho Motion1000 – RV Alarm that notifies the owner either by voice or data messaging, by cell phone, pager, Email, or Web site. Letterfly Art StudiosAmericas foremost motorcoach muralist based in Tampa, FL. 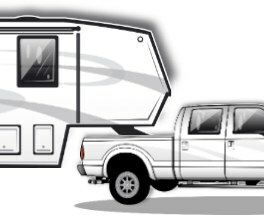 RVSHOP.COMOffering the very best RV products & customer service. ICP/STEP MATKeep your RV safe and clean with STEP MAT. www.CampfireOnline.comManufacturer of portable campfires. These units are approved for use when or where wood-burning campfires are prohibited. 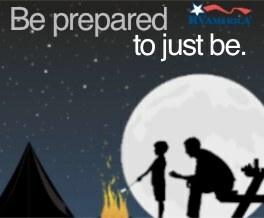 Pack one in your RV and enjoy the atmosphere and warmth of a wood campfire without the smoke, ash, and embers.